Three major vehicle manufacturers have agreed to form a consortium that would be involved in drawing up safety standards for autonomous vehicles which would eventually help form the basis for regulations regarding their use in the United States. The statement also mentioned that the group will also be engaged in working to safely advance the cause of testing, pre-competitive development and deployment of such vehicles. 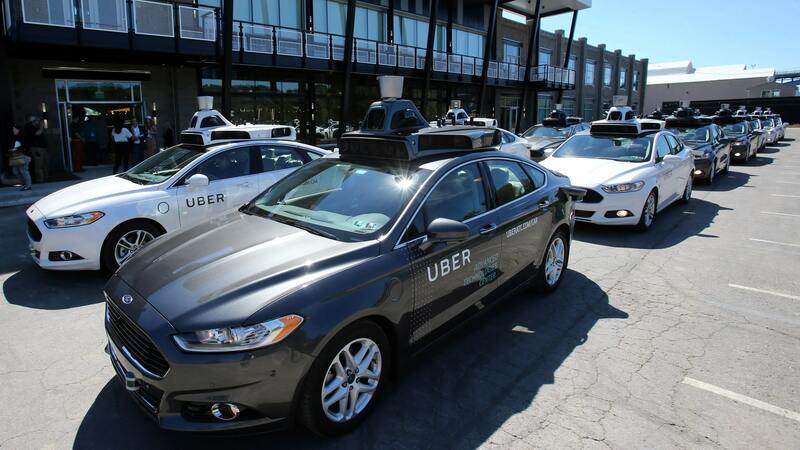 There has been considerable confusion for regulators in the United States about the rules which are need to regulate the deployment and use of self-driving cars, especially in light of safety concerns after the incident in 2018 in which a road user was killed in an accident by a self-driving car owned by Uber Technologies. Other countries will be watching closely to monitor how the United States will be handling this issue. Lawmakers had made attempts in 2018 to pass sweeping laws that would have expedited the deployment of vehicles without steering wheels and human controls on the roads, but they failed. The new consortium which is called the Automated Vehicle Safety Consortium, will make a start on formulation of effective regulations by deciding priorities. The main areas of focus will be data sharing, vehicle interaction with other road users and safe testing guidelines. Just last month, the National Highway Traffic Safety Administration conducted a study in which it asked members of the public if robotic cars which lacked brake pedals and steering wheels should be allowed on streets. Currently, NHTSA’s rules forbid the use of vehicles which lack human controls. Concerns are mounting about automated piloting systems amidst concerns that machine intelligence could never fully replace human judgment.